Behind The Ear (BTE) hearing aids are most familiar ones among all the other styles of hearing aid. The hearing aid components of a BTE take shelter in a sturdy case that fits on the back of the outer ear. 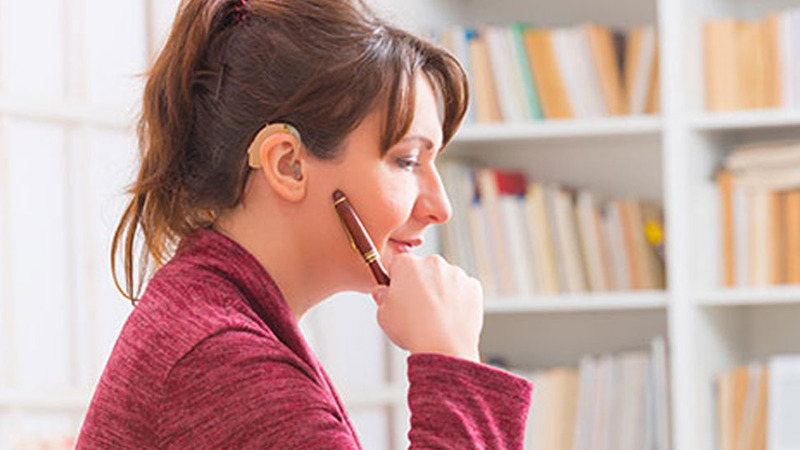 BTE hearing aids are recommended for patients from mild to profound hearing loss. Every advanced technology in a hearing aid is made available in BTE models. Ausy is a authorized hearing aid dispense or in other words a authorized hearing aid dealer for all type of BTE hearing aid. Relish the features of hearing aid by visiting your nearby Ausy store. These are BTE’s that use a solid earmould that fill the outer ear bowl. Presence of this ear mould seals the auditory canal thus reducing the feedback (whistling) noise experienced by hearing aid users. Open fit BTE’s are provided with a thin plastic tube that run over the outer ear and lands into the ear canal. 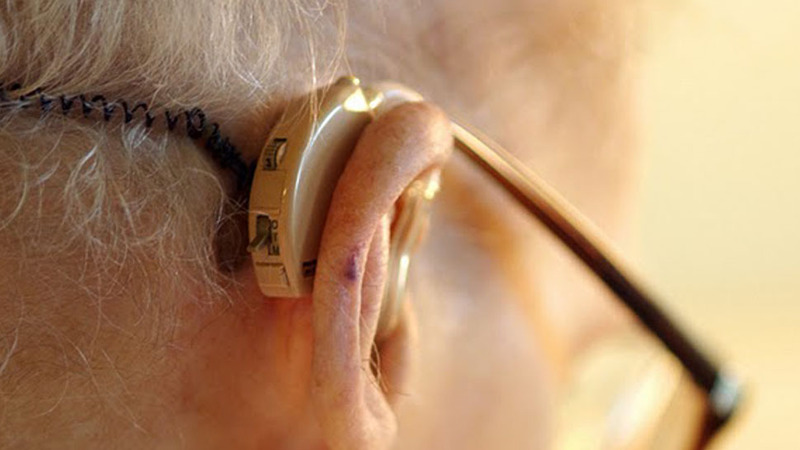 These hearing aids have a better cosmetic appeal. A closed up feeling in the ear is avoided. Vinyl – BTE’s are looking totally stylish. Various choice of colors.Easy to handle and clean. BTE is best for profound hearing loss. Babita – Bought a BTE hearing instrument with Huggies for my 7-year-old kid. Ini*ally he was hesitant towards wearing it. Now we find improvements. 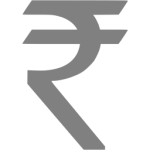 Suchitra – BTE is affordable in price and more reliable. Features such as adaptability, bi-directionality and noise reduction are simply superb. Narasima Rao – My father lost his hearing totally. Thought it is not possible to recover him. Took him to Ausy hearing care, bought a high power BTE and my father is now responding to our voices.